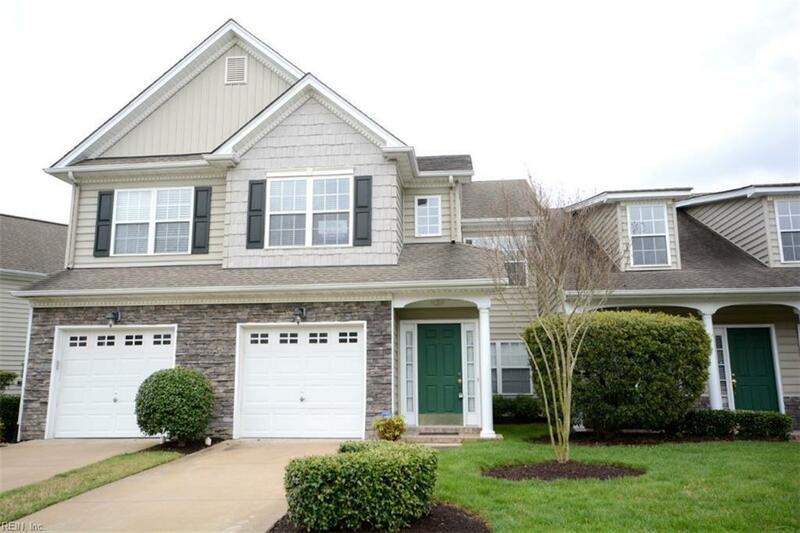 1804 Gunston Rd, Suffolk, VA 23434 (#10249416) :: Abbitt Realty Co.
Show this one first. This beautifully well maintained home is ready for its new owner. Move-in ready with stainless steel appliances and ceramic tile. Well lit with natural light throughout to include the sunroom. This home sits minutes away from golfing, fitness, shopping, dining and more.